Having hot and pungent taste, the Brown Mustard Seeds, which we offer, are processed under hygienic conditions. The Brown Mustard Seeds, which we make available, are appreciated for their freshness and longer shelf life. 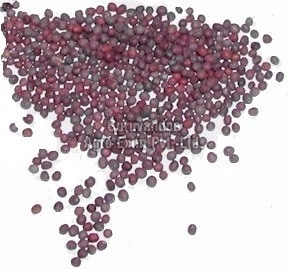 We offer these Brown Mustard Seeds at the market leading rates.